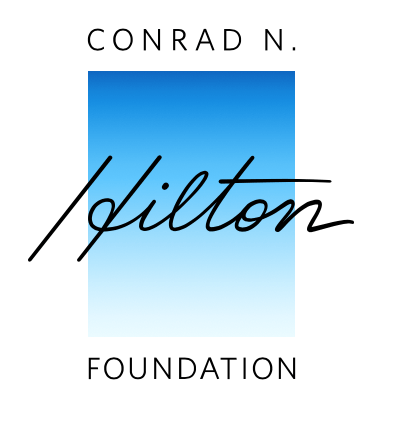 The Conrad N. Hilton Foundation, an institution that provides funding to non-profit organizations, has published an article that cites our very own TWIN-CS Network. The article specifically references the call for DLI in Catholic schools in Los Angeles, and discusses how the Hilton Foundation and the Archdiocese of Los Angeles Department of Catholic Schools “forged a partnership in 2015 to support the development and implementation of the DLI approach to education.” With support, the Archdiocese plans to open several more DLI schools in the near-future. All Souls Catholic School, located in California, is a dual language school that is part of the nationwide TWIN-CS Network. All Souls fosters student knowledge through Mandarin-English or Spanish-English dual language immersion, from TK-8th grade, all while instilling Catholic values. 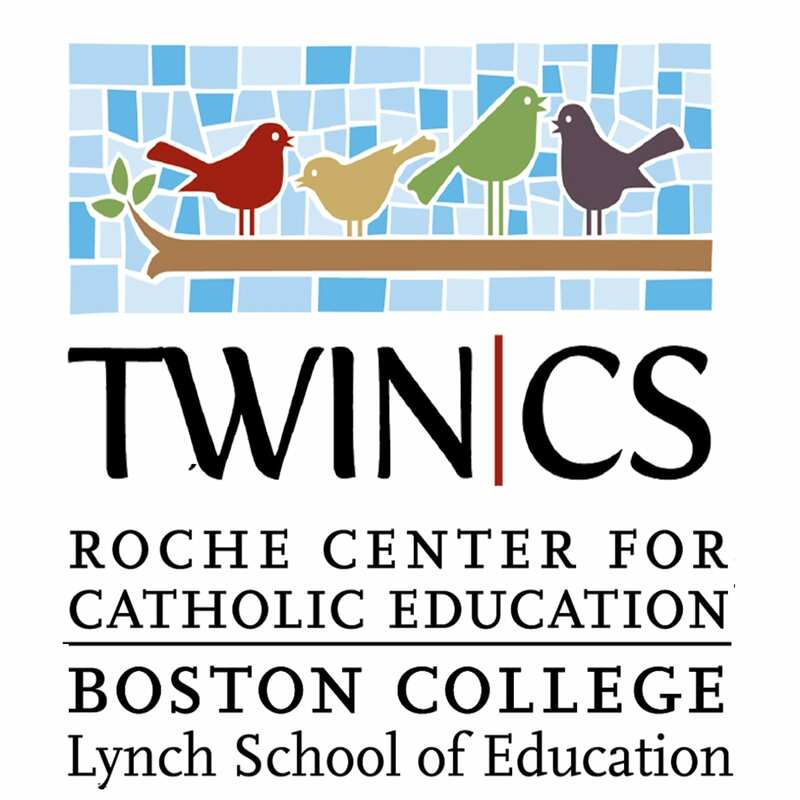 TWIN-CS endeavors to support schools in the implementation and assessment of dual-language immersion models in Catholic school classrooms around the United States with our network of principals, teachers, field mentors, parents, board members, and other leaders from Catholic schools across the country. Previous Previous post: February Project Idea for TWIN-CS Students!